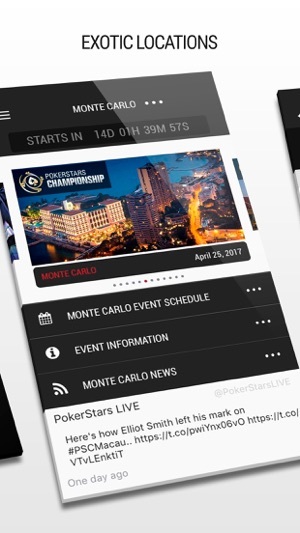 Download the PokerStars Live app now for everything you need to know about PokerStars Championship and PokerStars Festival events at your fingertips! 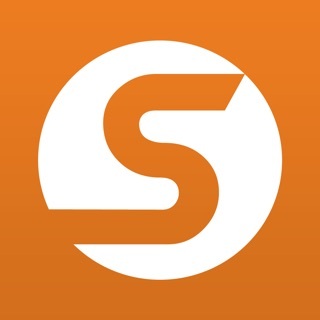 The app is the essential tool for players wanting to take advantage of the the full live event experience. 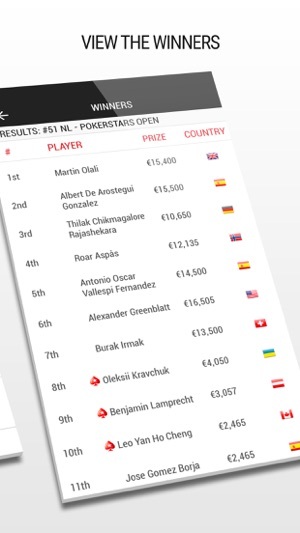 New to PokerStars Live? Download the app and access the PSLive Portal to create your new PSLive Account, ready to play your next PokerStars Live Event! 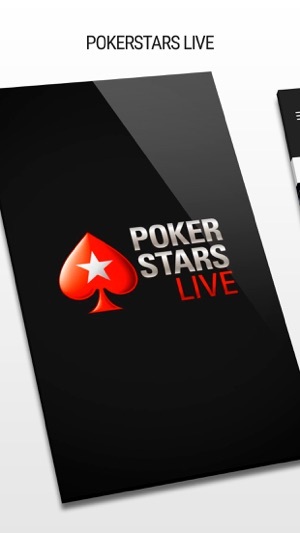 The PokerStars Live App is proudly brought to you by PokerStars - the world’s biggest online poker site. 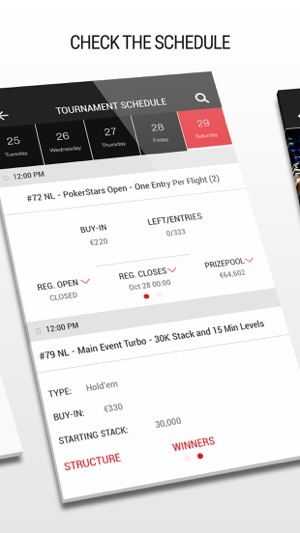 PokerStars Live is home to all PokerStars-sponsored live events, such as the PokerStars Championship and PokerStars Festival, as well as live cardrooms. 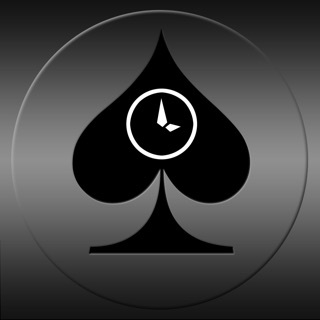 Forged from the foundations of huge poker tours, including the European Poker Tour (EPT) and the UK & Ireland Poker Tour (UKIPT), it brings together players from around the world for big events, rich prize pools, and professional cash games at distinct festivals and national poker rooms. Helpful tool that gives you tournament schedules, structured and results.